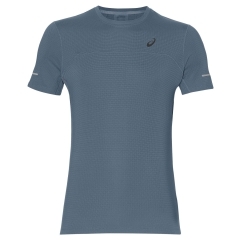 perfect for fast running, trail running or walking. 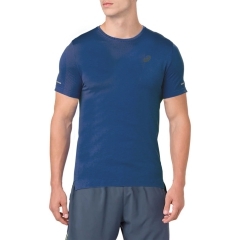 A collection with an funtional and high performance design, made with the latest Asics technologies. 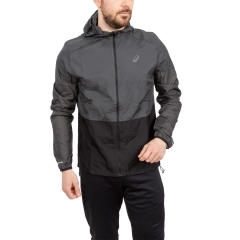 Asics running is one of the most important brands in the world for the production of running shoes and trail running, but also for the high quality technical clothing and functional accessories such as socks and hats, backpacks and bags. 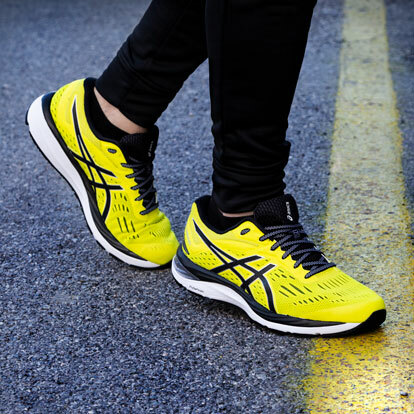 Attentive to the needs of runners of all ages, ready to satisfy any type of athlete, whether you are planning to run a marathon or just a 5 km in the park, Asics running shoes and shoes will help you push you further. Train in different ways running on the road or trying out trail running, whatever your type of ride, make sure you have shoes, Asics running apparel and the right accessories for you. Buy your next complete Asics online on Mister Running, you are spoiled for choice among the most famous models and the latest news in all the colors available. The Asics running clothing collection includes technical garments suitable to face any weather conditions, ensuring maximum comfort and maximum protection during your run: warm, rain or cold will no longer be a problem for your outings or your workouts. Keep cool during the race in spite of the heat, or choose waterproof and windproof Asics running garments that protect you while running even in rough weather. The innovative technologies used on Asics racing garments ensure maximum agility of movement even in the most difficult situations. 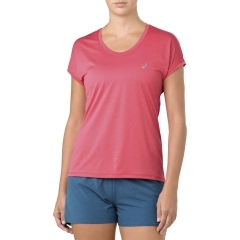 Jackets, running jerseys and shorts are always online in the specialized running store. 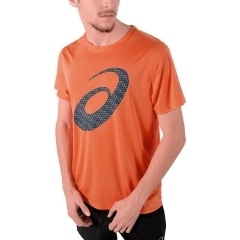 Then complete your outfit with the Asics accessories needed for your ride, you can always find them at the best price! 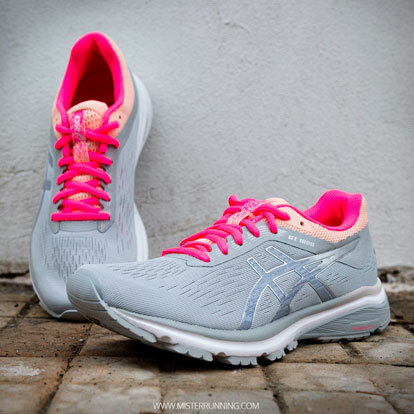 The Asics running shoes section by Mister Running offers an endless offer. Marathon shoes and long distances, different models of Asics trail running shoes, race track and relaxed running: a model for every style of runner. 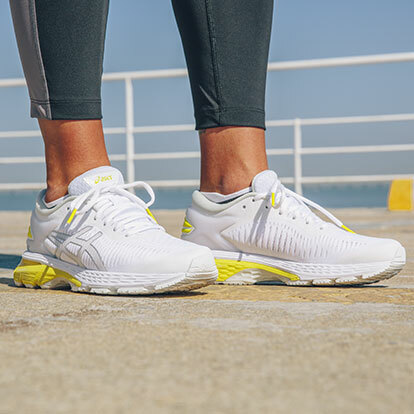 Asics running shoes, designed using the latest technological systems, provide lightweight cushioning and support, allowing you to focus on the performance of your ride. 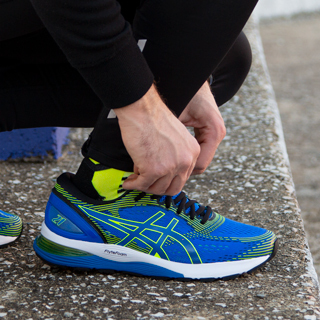 Take long distances with Asics Kayano, or accumulate kilometers with the comfort of Cumulus and Nimbus. 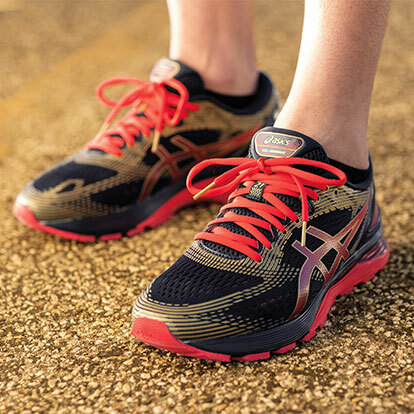 The cult models and all Asics running news are always available in the running shop. 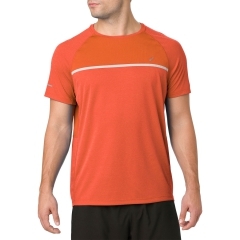 Buying Asics running products on Mister Running is easy and convenient. All our online products are available immediately, and are delivered in 3/4 days in throughout Europe. You have two weeks to evaluate your purchase and if they are not to your liking you can return it of charge within 14 days from the date of receipt and we'll refund you as soon as we get them back.